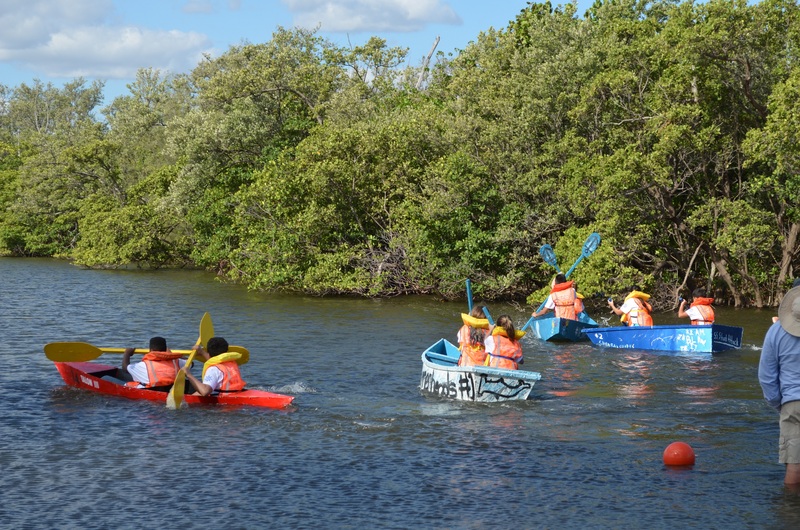 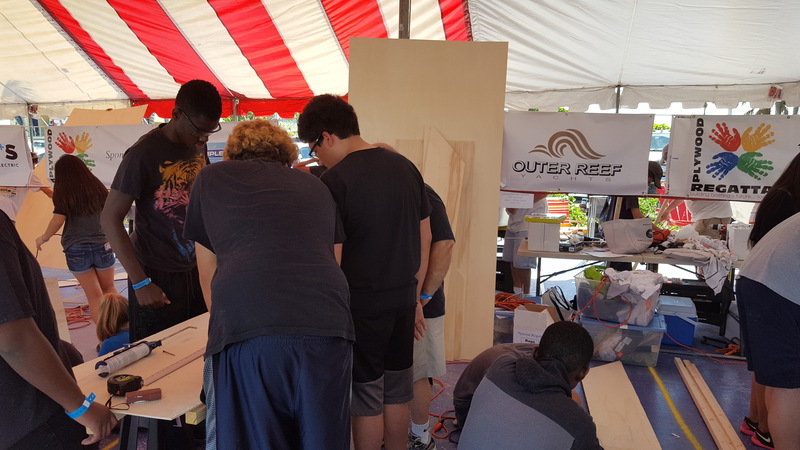 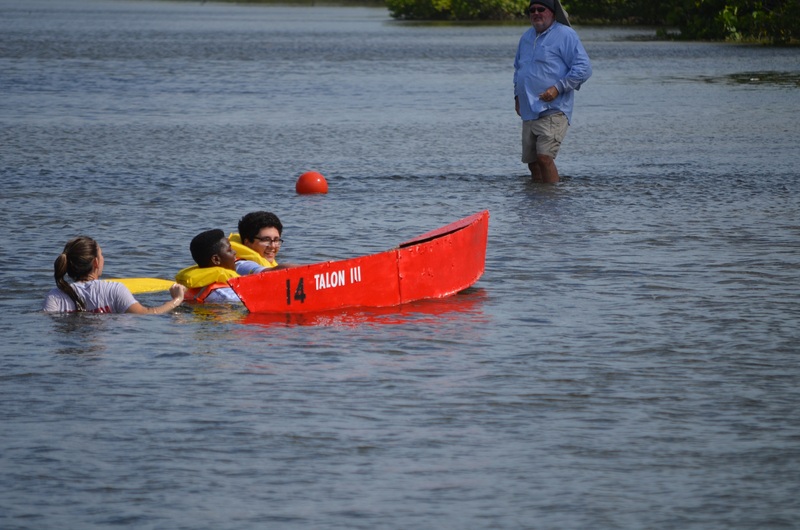 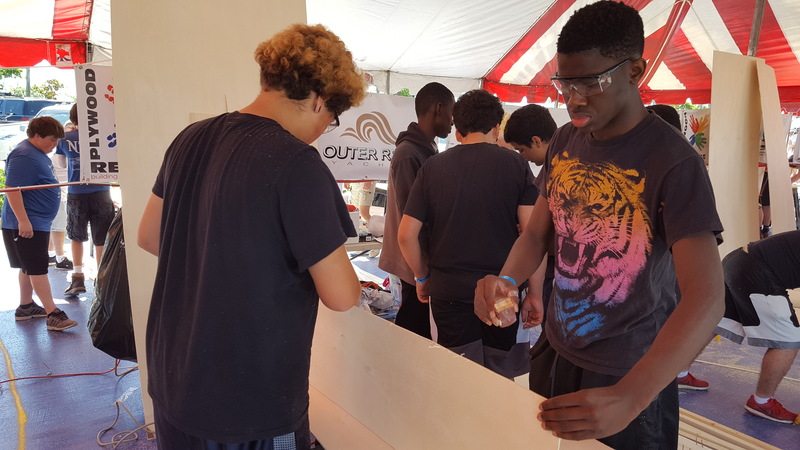 Each year, Outer Reef Yachts is excited and honored to sponsor an enthusiastic, young team in the Plywood Regatta, a two-day boat building event that introduces young marine enthusiasts and the community to the craft of boat building using limited, rationed supplies and old fashioned ingenuity. 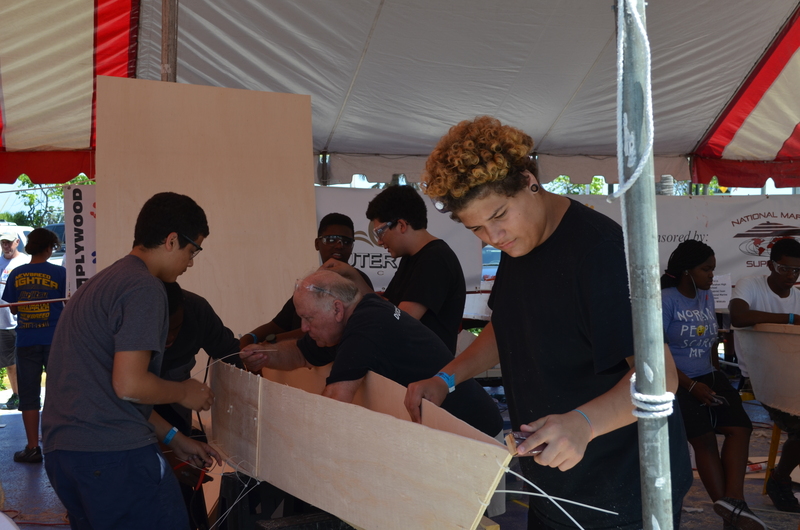 All Plywood Regatta proceeds benefit marine industry educational programs and the Plywood Regatta scholarship fund. 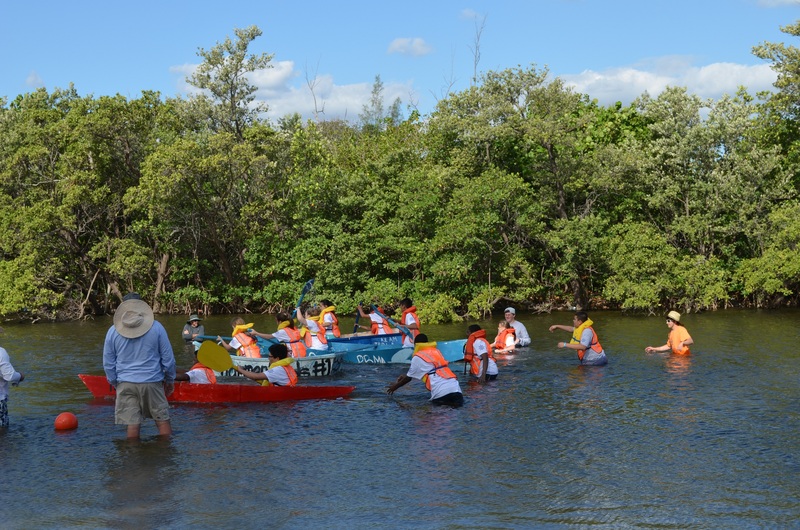 The aim of these programs is to encourage marine education and develop these students’ interest in the marine industry.